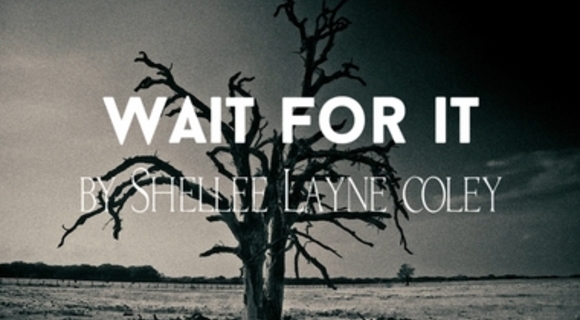 Willingness to wait in transition, to be Transfigured...Music by Shellee Layne Coley and Poem by Kelly Ann Hall. Light so sparse it takes willingness to catch a glimmer. I AM in it, waiting alongside you. Me wearing your humanity, You hosting My divinity.